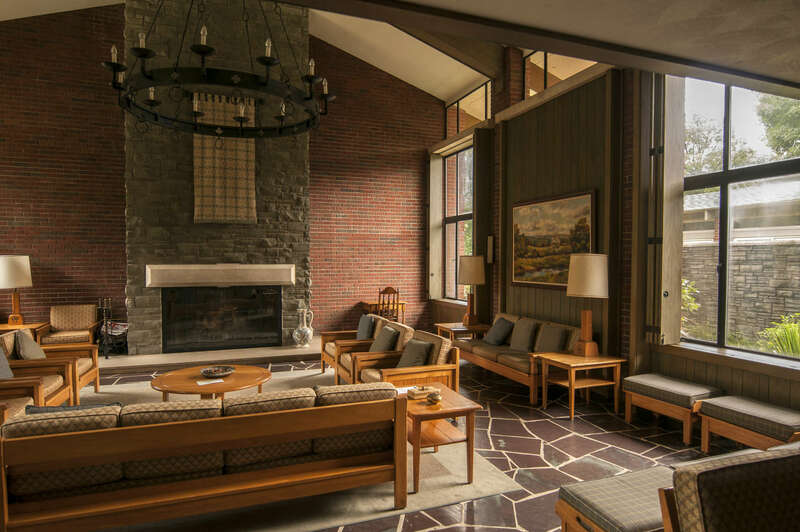 Shellbourne Conference Center offers retreats conducted by Opus Dei, a personal prelature of the Catholic Church founded in 1928 by St. Josemaría Escrivá. Shellbourne Conference Center is located on forty acres of forested land near Valparaiso, Indiana. For additional information relating to men’s retreats, contact (847) 859-9171 or activitiesformen@shellbourne.net. For additional information relating to women’s retreats, contact (219) 548-8791 or women@shellbourne.org.